Structural chromosomal rearrangements leading to gene fusions are strong driver mutations in a variety of tumors. Identification of specific gene fusions can be essential for distinguishing benign from malignant conditions, and for recognizing specific subtypes of neoplasms which can have different management and prognosis. Rapid identification of gene fusions is particularly critical for patients with acute leukemia who cannot wait more than few days before initiating treatment, and for whom treatment can be dramatically different depending on the leukemia subtype. 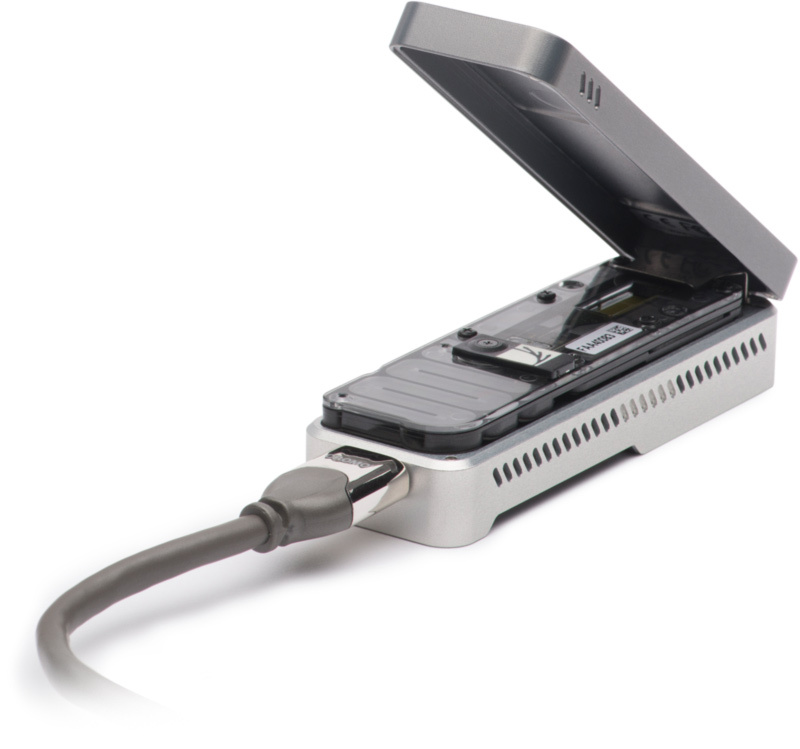 We have developed an assay for rapid detection of oncogenic gene fusions (within 24 hours) that takes advantage of the long reads and real-time data generation of the Oxford Nanopore MinION sequencing system. Using a modification of the Anchored Multiplex PCR method for library construction, we confidently identified BCR-ABL1 fusion transcripts, with over 100 reads within 15 minutes of sequencing. Using formalin-fixed, paraffin-embedded specimens routinely tested in our clinical molecular laboratory fusions were successfully identified within five hours from acquisition of Illumina-ready libraries and 30 minutes of sequencing initiation, including cases diluted to a tumor fraction of 5%. In conclusion, we have developed a Nanopore-based sequencing assay that can decrease turnaround time for detection of fusion oncogenes and may be a valid approach for laboratories with low specimen volume and for cases in need of rapid results. William R. Jeck, Jesse Lee, Hayley Robinson, Long P. Le, John Iafratei, Valentina Nardi.